If you are a modern technology enthusiast, chatbots with the best AI must have shown up on your radar. One of the most advanced tech solutions are chatbots, and they keep making our lives easier, even if we aren’t always sure when and how. To help you understand one of today’s best uses of modern technology, we’ve prepared the answers to 5 common questions related to chatbots with the best AI. We’re sure that the trend of chatbot implementation will never grow old, so let’s find out why that is so. 1 When did the craze start? 2 Who are the major players? 3 What benefits do they bring for modern businesses? 4 How are they going to change in the future? 5 What are some of the successful examples of chatbot applications? When did the craze start? Although it sounds impossible, the first “chatbot” appeared back in 1966. The first chatbot wasn’t as advanced as today’s chatbots are, but it was capable of mimicking human conversation by meeting user prompts to pre-scripted responses. Year after year, chatbots became even more advanced, but in 2015, an Israeli company created the most capable chatbot to date. Bit by bit, they continued with chatbot development and achieved the best use of AI with a chatbot, using NLP and Machine Learning. Although there are lots of platforms for creating a chatbot, we have to admit that Henri Ben Ezra and Avi Ben Ezra, co-founders of SnatchBot, have provided modern users and companies with the best solutions and conditions. The best thing about SnatchBot is that you can create your own chatbot online within a few clicks, for free, and without any programming knowledge. Using chatbot templates, the process of creating a bot is even more comfortable. What benefits do they bring for modern businesses? Let’s start with the most significant concerns of business leaders – costs and profits. The implementation of chatbots with best AI can significantly reduce the company’s costs and increase the earnings at the same time. As we mentioned above, the process of custom chatbot building is free and quick, but that’s not all. You don’t have to give a salary to a chatbot each month, it can’t get tired or exhausted, and the best AI chatbot can work for you 24/7. Moreover, one of the most significant advantages of chatbot implementation is that your employees will be able to focus on more critical and creative work, while best AI chatbot can perform all repetitive tasks instead of human assistants. Furthermore, chatbots are capable of collecting and analyzing data, which increases the user experience to the highest level. Having an omnichannel presence is also a major goal of each modern company, and chatbots with the best AI can provide it seamlessly. How are they going to change in the future? Although modern companies have already found the best use of AI with a chatbot, further implementation of such digital assistants can change and improve all industries. 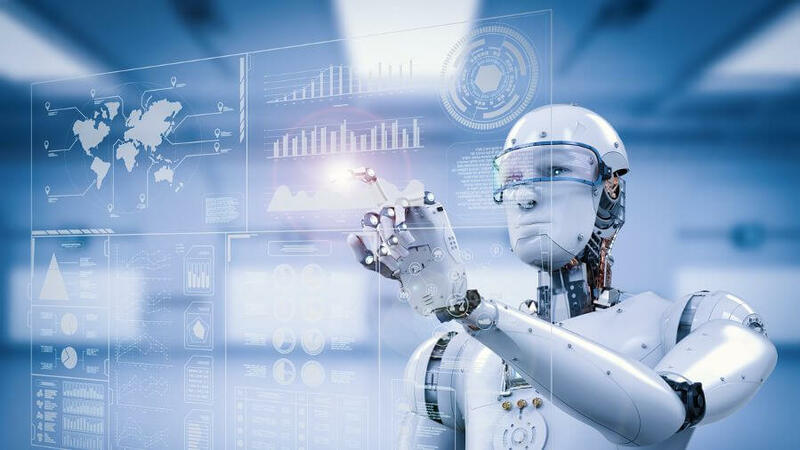 The combination of chatbots with the best artificial intelligence, machine learning, and natural language processing already gave us a peek into the future. Using forward-looking technology, chatbots will become even smarter, brighter, quicker, and more skillful in the future. Since chatbots are already available 24/7 and often used in various industries, people are getting even more interested in chatbots and their smart answers on demand. Further implementation of these digital assistants will enable even better acceptance by users. What are some of the successful examples of chatbot applications? As you can guess, chatbots are already widely used all over the world. 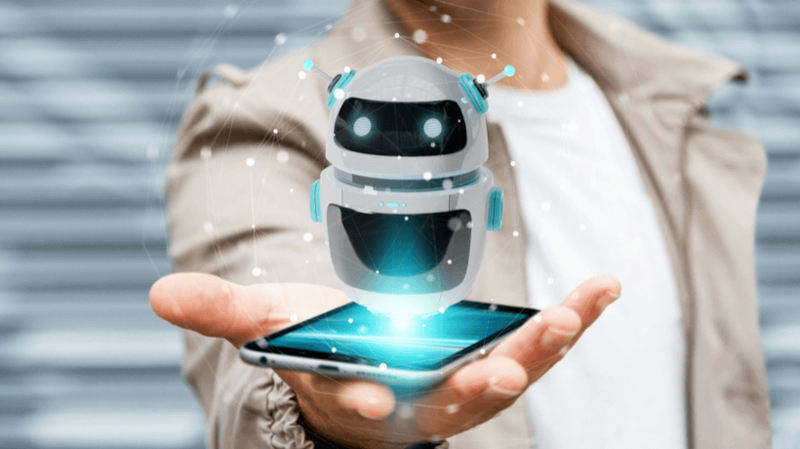 Industries like health care, finance, banking, retail, the hospitality and hotel industry, the service and publishing businesses, and many more are using these smart digital assistants for a good reason – chatbots eliminate the risk of human error! With that in mind, we can conclude that chatbots can find an application in almost any industry. If you own a business, the implementation of a chatbot with the best AI will be the best step towards success. 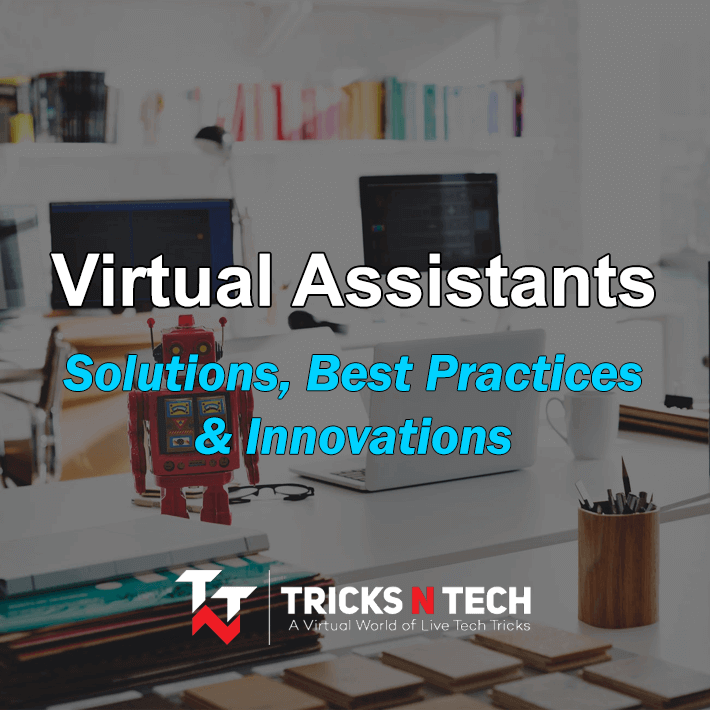 The extensive use of these digital assistants has made all users worldwide familiar and close to the idea of chatting with the best AI chatbots. Customers want to have a choice and they want their voice to be heard, so you should use the best tools available to satisfy their needs and make them return to your company over and over again. Following modern trends and offering customers the best user experience through the use of instant messaging and chatbots will help your business grow in the coming years. 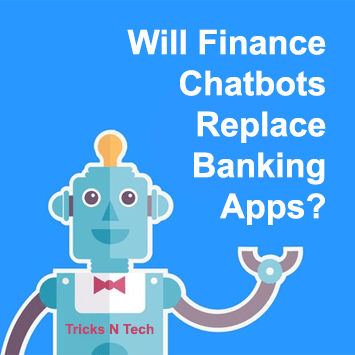 Will Finance Chatbots Replace Banking Apps?